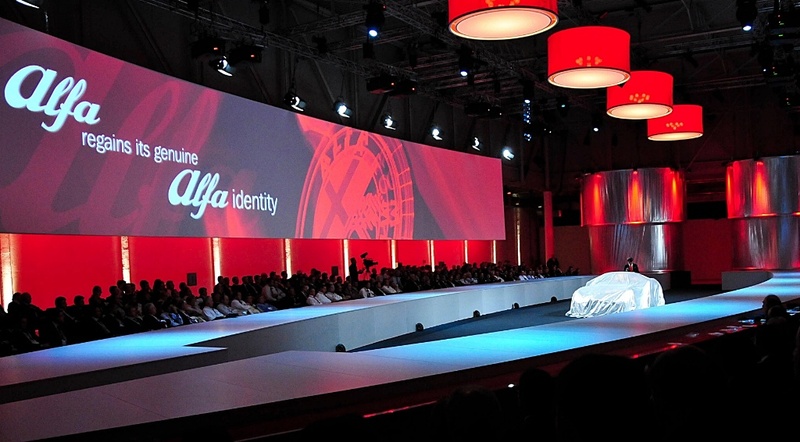 In 2015 at a business meeting in Milano FIAT CHRYSLER GROUP confirmed it would invest 5 billion Euros in the Alfa Romeo brand to rebuild its identity, and usher in a new era for the marque - including a range of new models. 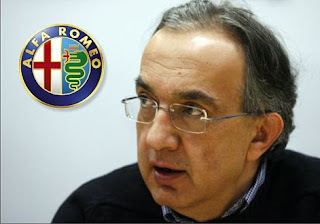 CEO Sergio Marchionne committed to lifting the almost obscure division into the premium luxury/sporting sector and lavish it with engineering integrity and an independent position, alongside Maserati. No more carryover FIAT platforms, and an intense effort to ensure future Alfa Romeo cars reinforced the badge's historic identity as true sporting machines. First car to debut under this new regime has been the Alfa Romeo Giulia sedan, which has been critically acclaimed as a true Alfa Romeo in spirit and in driving 'feel' by Europe's automotive media. Somewhere along the way Marchionne has promised an SUV, called the Stelvio, no doubt modelled on the recent Maserati Levante. However, probably the biggest news broke Down Under this week. FIAT CHRYSLER AUSTRALIA has announced a new investment plan to establish standalone Alfa Romeo dealerships in the major Australian capital cities. Now, Australia is but a poofteenth of the global car market. 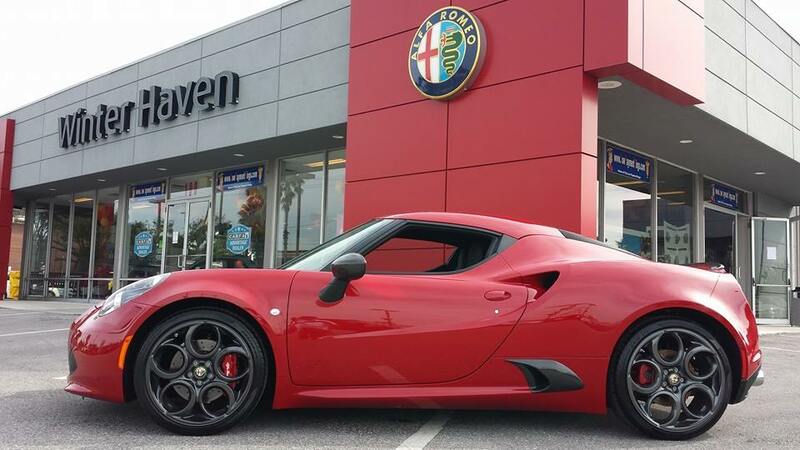 In a population of just 24 million people; and an annual market of just 1.2 million cars, the news about Alfa Romeo's newly independent dealerships definitively underscores Marchionne's plan to invest big money to give Alfa Romeo back its old identity.